Danish artist and designer Bettina Holst is from and based in the small town of Haslev (Zealand), just about 60km outside of Copenhagen, a town famously known as the school town with the green surroundings. 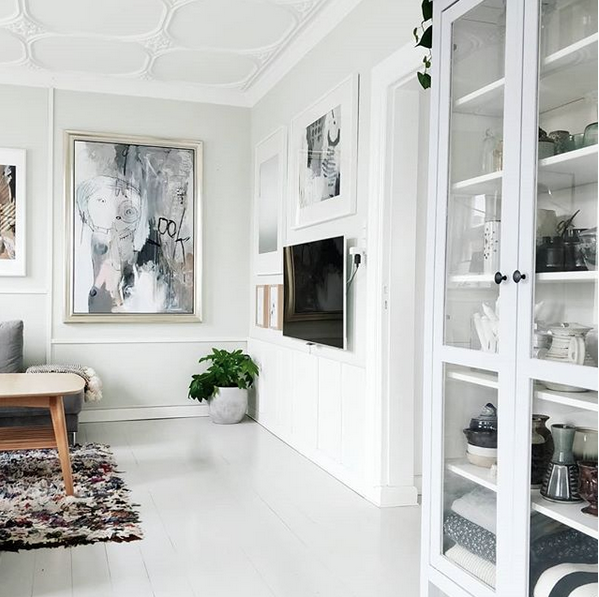 Bettina´s home is styled with perfection, and luckily for us, we can follow her design journey on her blog and her Instagram account, where she´s giving great tips on how to DIY and to make the best use out of every single little space and corner of your home (and garden). What´s the first thing you do when you get up in the morning? I first of all check my Instagram and Facebook, and afterwards I have breakfast. How would you describe your home? I live in a big white house from 1924 where we have lived for 6 years now. My style is Nordic with a little twist of bohemian. 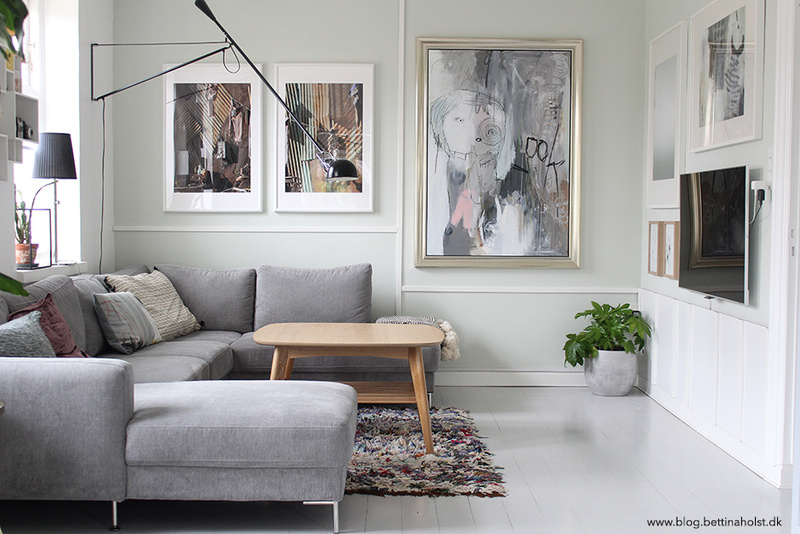 The base colours of our house are white, grey, light green and black on the walls. I like to add in other colours with pillows, carpets etc. I also have my art studio here where I make all my paintings, which is only 5 meters away from our house. What brands and designers does your home mainly consist of? 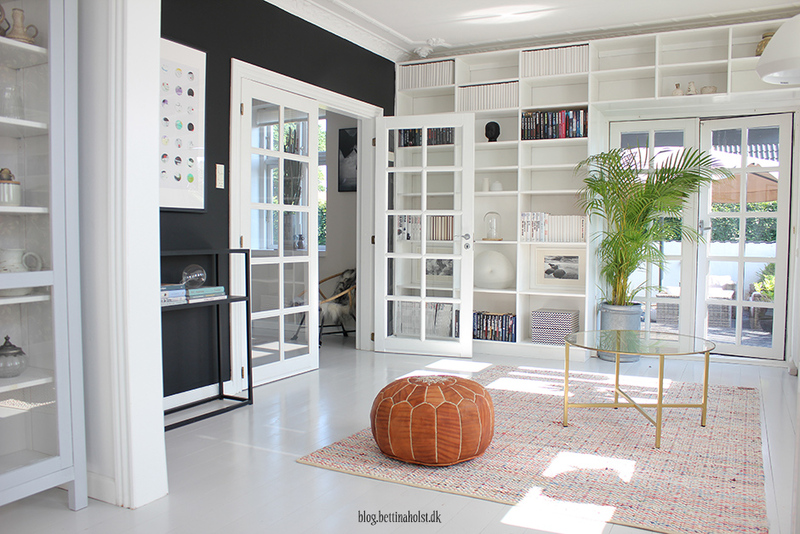 Bolia.com, Ikea, House Doctors, FermLiving and Floss. 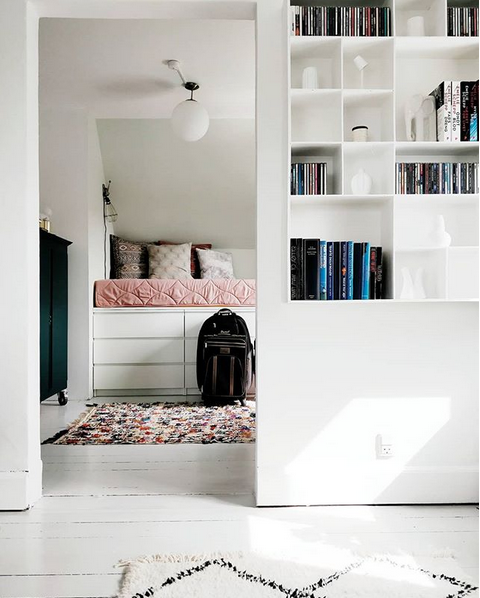 Can you give us your top 3 decorating tips? What makes a home happy? Well the people who lives in them. Material things don’t mean anything for me if my children and husband are not happy. Do you think interior styling is a natural gift or can it be learnt? Hmmm, I mainly think it's a natural gift, but I do believe that it can be learnt also with some guidelines to help point people in the right direction. How does trends influence you? I actually don´t really follow trends. 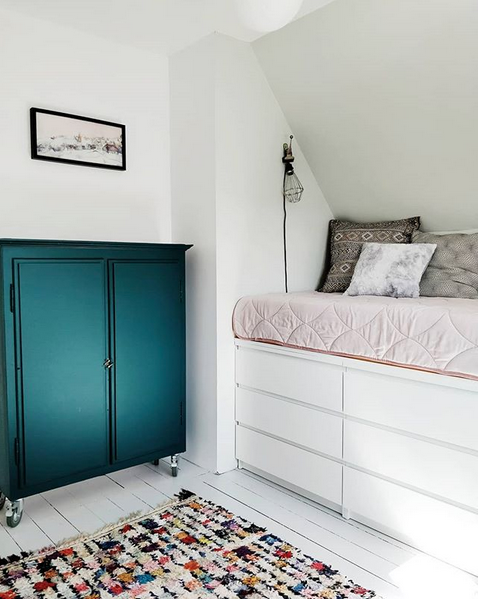 When I see a lot of pictures on Instagram from different homes but with the same closet (for example) it makes me not want it instead. I sometimes get a little bit sad that so many want the same things instead of finding there own style. Where is your favourite Danish spot?